Real Nappy and Baby Clothing Swap Event. This will be at Leemore Central Community Hub on Saturday the 19th of November between 2 and 4pm. Come along and swap unwanted baby clothes for Real Nappies and other items of baby clothing. Or find out more about them and get your free £25 voucher towards the purchase of real nappies (proof of address and pregnancy/ baby’s birth certificate required). Hope to see you there! Refreshments will be provided! 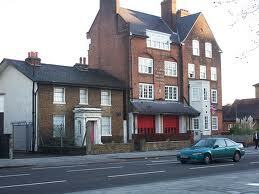 Categories: Environmental Campaigns, Real Nappies, waste minimisation | Tags: lewisham, nappy swap event | Permalink. 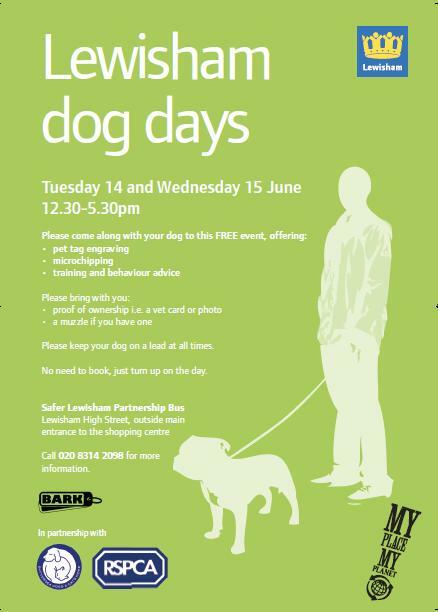 A free event for Lewisham dog owners, well worth attending! Categories: community engagement | Tags: dog microchipping, dogs, lewisham, lewisham high street | Permalink.